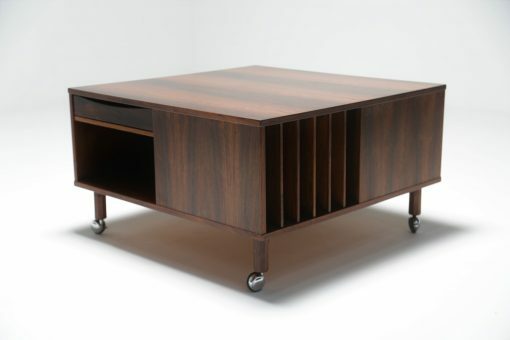 Danish designer Peter Lovig Nielsen created this Mid-Century Modern ‘Cubus’ coffee table. 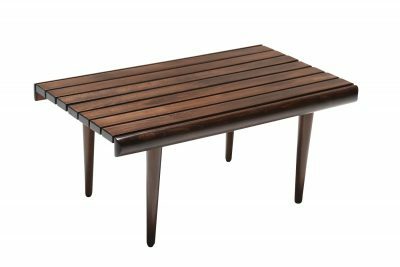 Made from a beautiful rosewood that has great grain and rich fiery tones of black and red. 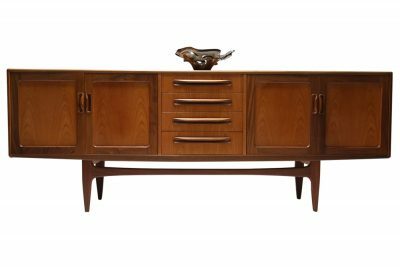 This is a large square coffee table that could easily double-up as a media unit. It has a great variety of storage within it; a drawer, shelves and a slotted compartment for magazines or books. We love the versatility of this coffee table. 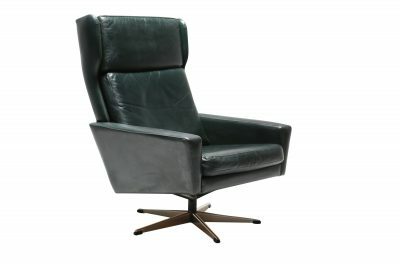 The craftsmanship and design are Mid-Century Modern Danish at it’s best.